Open enrollment for 2015 for Covered California closes on February 15th. Open enrollment is the one-time during the year when most Californians who need insurance cannot be denied by a health plan and when millions can get subsidized health insurance for the upcoming year. All individuals not covered by an employer sponsored health plan, Medicaid, Medicare, other public insurance program (such as Tricare), or meeting an exemption from coverage must acquire an approved private-insurance policy or pay a shared responsibility payment. If you do not have coverage or meet one of the exemptions, you will pay this payment. The fine for 2015 is either a) 2 percent of your total income or b) fines for each member of your household ($325/adult, $162.50/child, or $975/total household), whichever is greater. Individuals who have limited income may enroll in Medi-Cal at any time. Most people already have qualifying health care coverage and will only need to check a box to indicate that they satisfy the individual shared responsibility provision when they file their tax returns in early 2015. 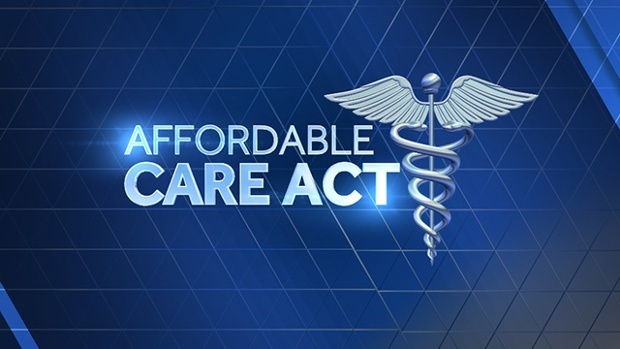 However, an important Affordable Care Act tax provision for individuals and families is the premium tax credit. Further, individuals without coverage and those who don’t maintain coverage throughout the year must have an exemption or make an individual shared responsibility payment. Individuals and families who get coverage through the Health Insurance Marketplace (“Covered California” is California’s exchange) may be eligible for the premium tax credit. Eligible individuals and families can choose to have advance credit payments paid directly to their insurance company to lower what they pay out-of-pocket for their monthly premiums. Early in 2015, individuals who bought health insurance through the Marketplace will receive Form 1095-A, Health Insurance Marketplace Statement, which includes information about their coverage and any premium assistance received. Form 1095-A will help individuals complete their return. Individuals claiming the premium tax credit, including those who received advance payments of the premium tax credit, must file a federal income tax return for the year and attach Form 8962, Premium Tax Credit. If you have questions, please contact your Linkenheimer LLP CPA. For additional info, you can check here and here. Hi Mike~ I have a question around the ACA. If you qualify for assistance in 2014 based on your income…then your income changes because you sold your rental property, do you need to repay the different between the actual premium amount and the actual paid? In other words, do I need to give back the ‘premium assistance received?